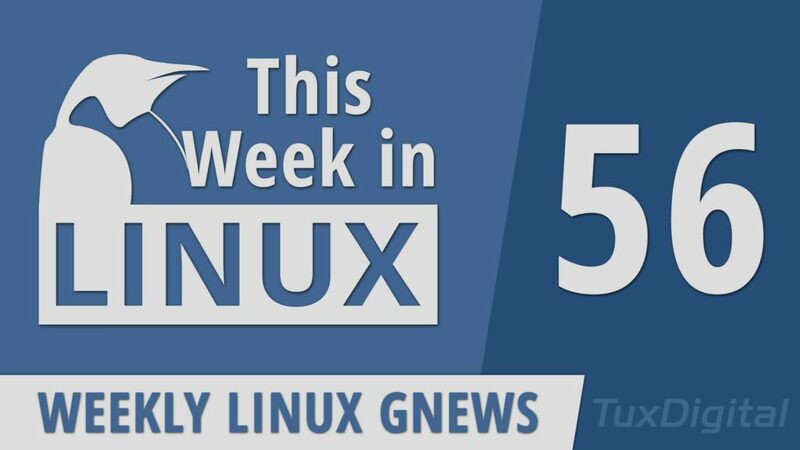 On this episode of This Week in Linux, an Arbitrary Code Execution vulnerability was found in the Linux Kernel but it is not quite what some sources are making it out to be. Rumors are going around for Ubuntu and Snaps but again it’s not what people are making it out to be. Then we’ll get into some actual gnews with some changes to Flathub, new releases for Geary, Digikam, Riot IM, Kali Linux, BackBox, and much more. We’ll also check out some interesting views about ARM shared by Linus Torvalds. All that and much more!